Litigation strategy and asset tracing in national and international cases, both corporate and matrimonial. We advise individuals and companies, both Brazilian and foreign in special situations involving litigation. Whether the client is the victim of a ponzi scheme or a party to a high value divorce, we devise and implement complex litigation strategies in Brazil and abroad, including tracing and freezing assets. We advise corporations involved in complex litigation. 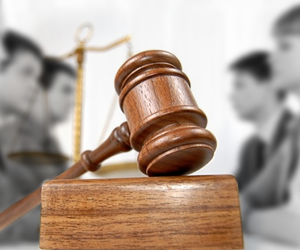 We act as an expert witness and provide expert opinions including assessments of improper conduct and quantification of losses resulting from corruption, negligence and mismanagement.